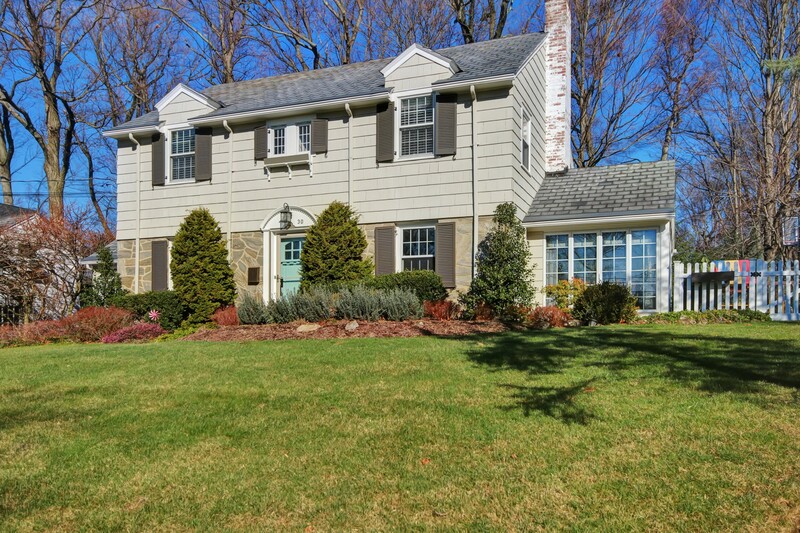 Nestled on a prime, tucked away acre in the heart of Old Short Hills, this majestic colonial has been re-created with its original character in mind. 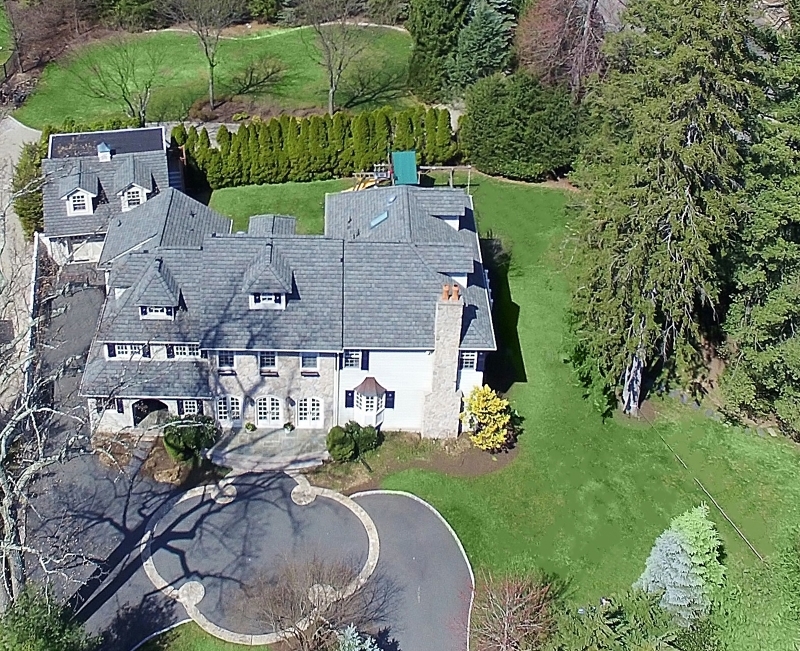 From its expansive property to its interior refinements, this is a house to come home to. 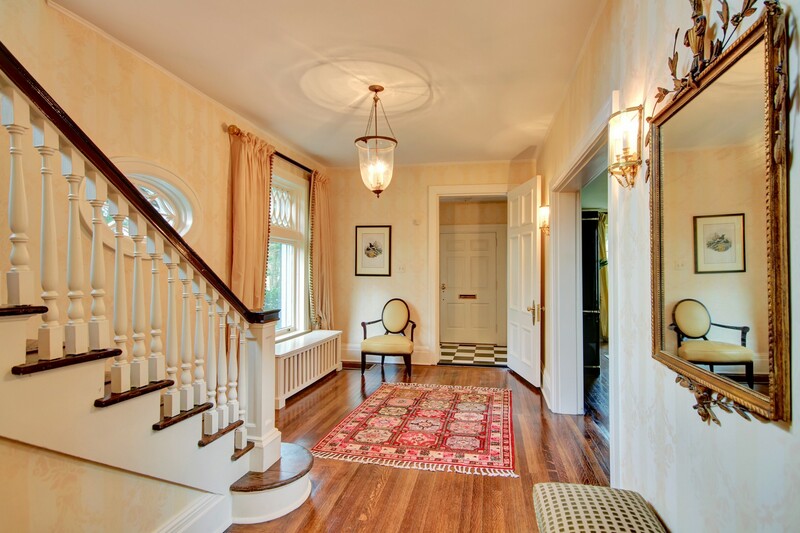 Architectural details abound including rich hardwood floors, crown moldings, custom built-ins and six fireplaces.